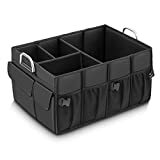 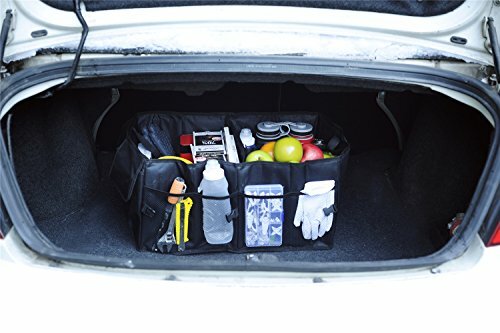 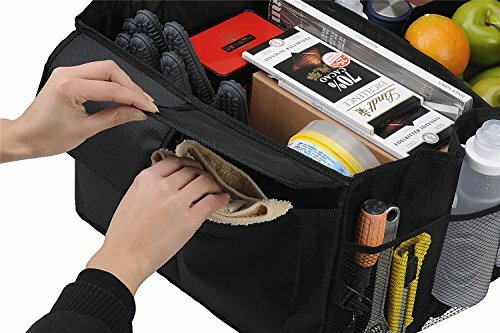 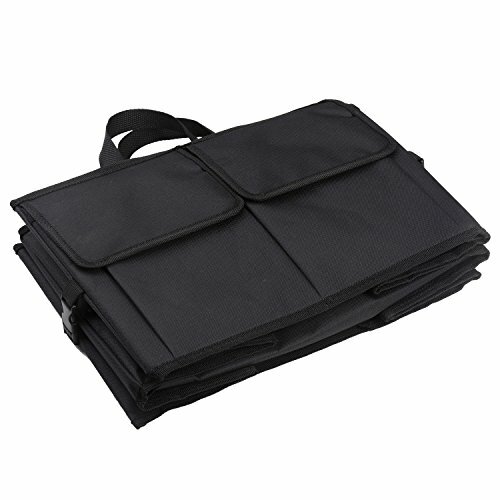 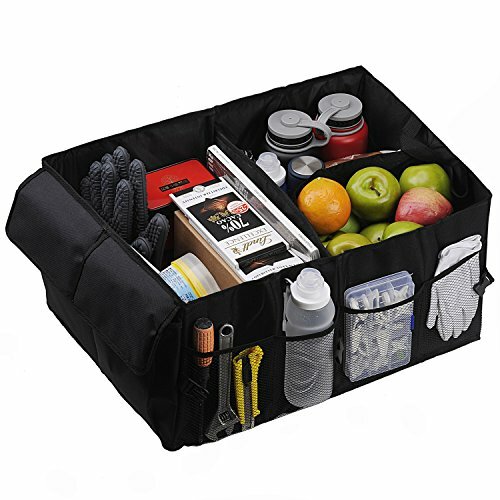 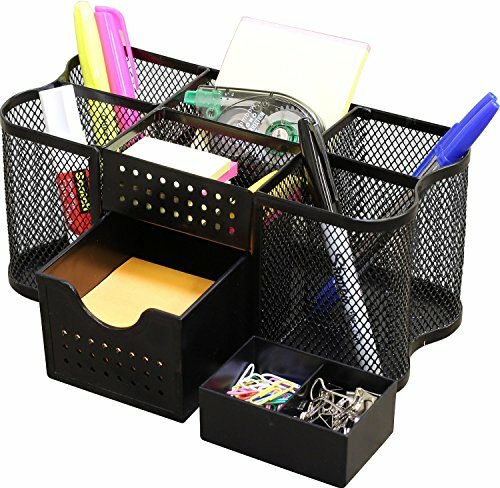 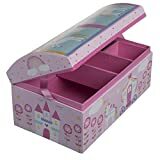 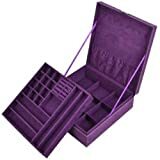 Convenient organizer fits in the trunk of any any car. 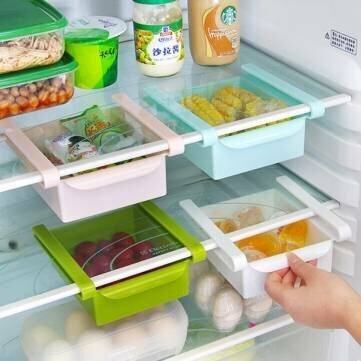 Container provides two large sections, one of which has an optional divider for a total of 3 possible compartments. 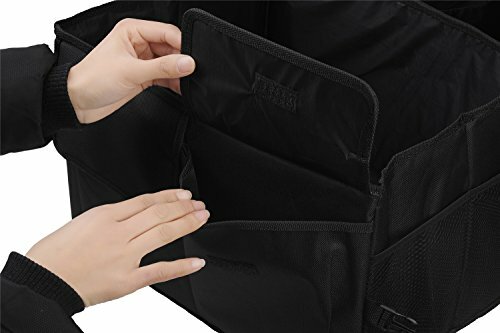 Side pockets featured on two sides for additional storage. 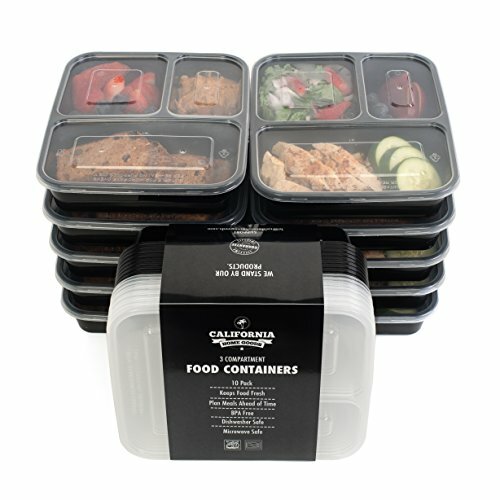 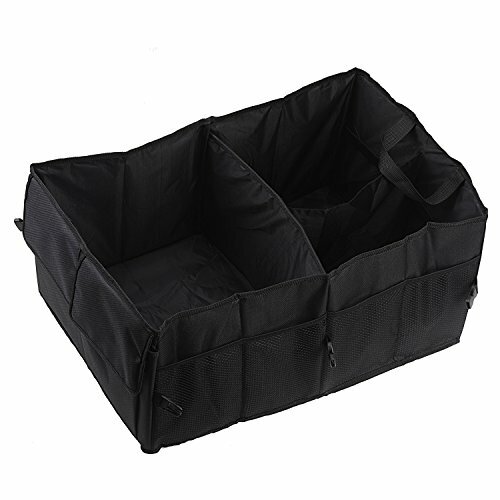 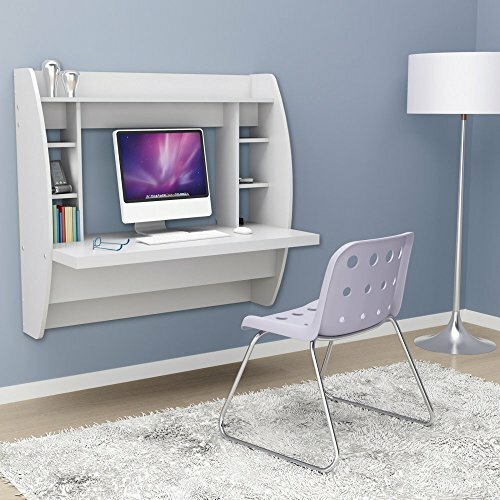 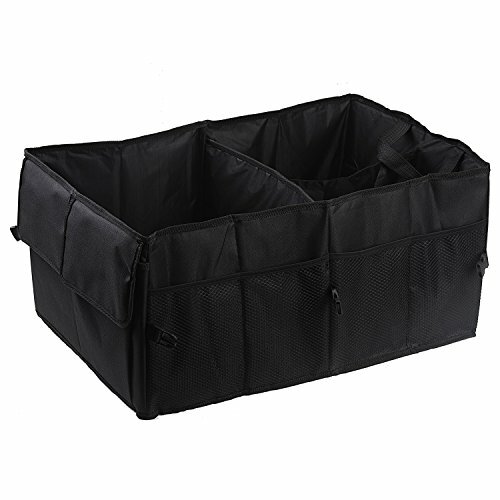 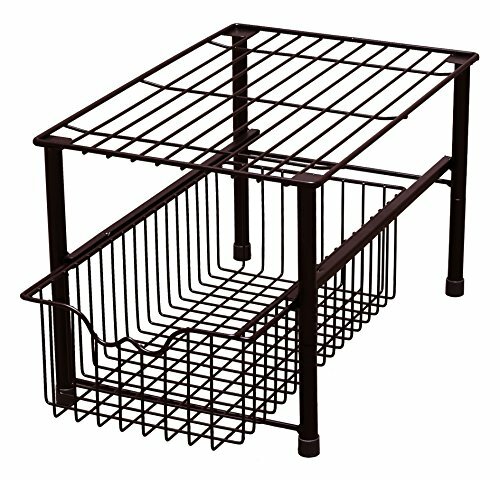 Easily folds for convenient and compact storage when container is not in use. 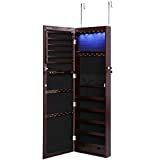 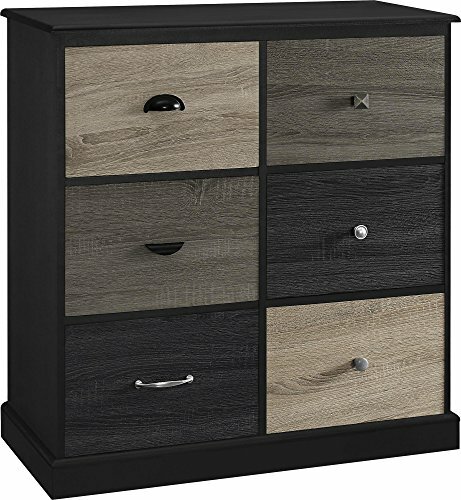 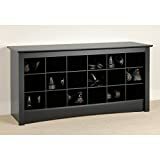 Black color; measures approximately 21″ long, 10″ high, and 15″ wide when open.